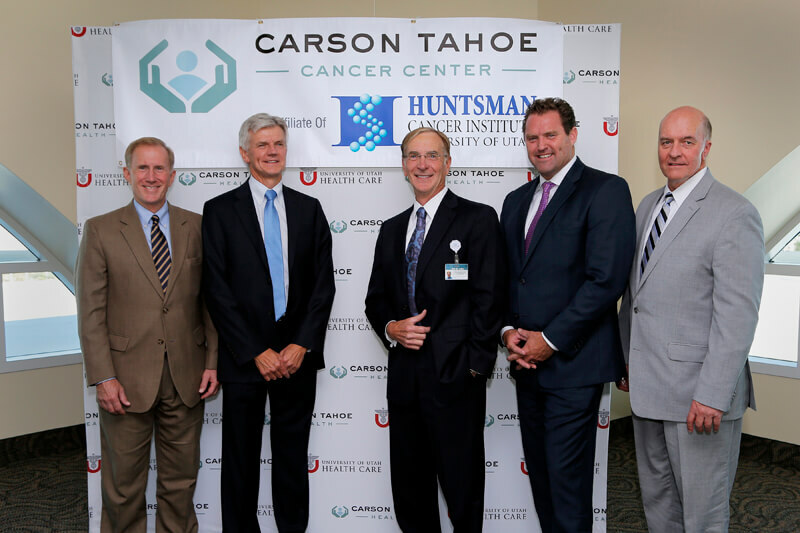 Together we are beating cancer. 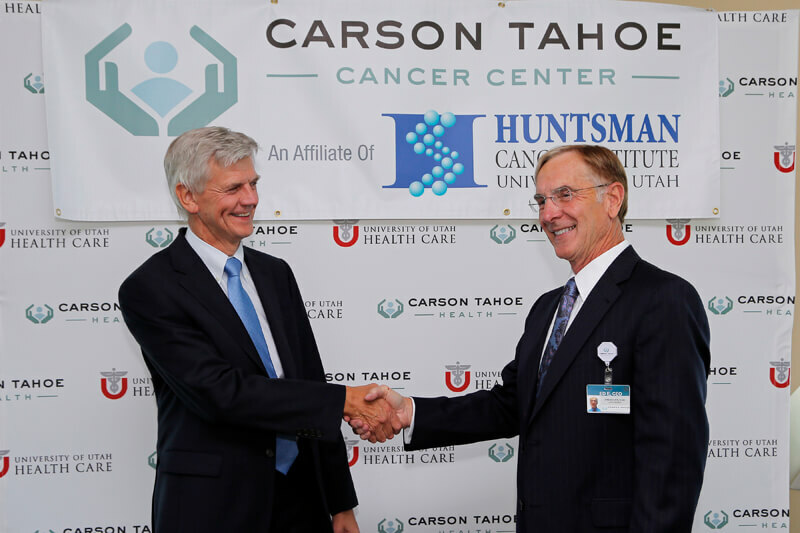 With early intervention, advanced treatments, and top oncology expertise, cancer is treatable, and at the Carson Tahoe Cancer Center, an Affiliate of Huntsman Cancer Institute, University of Utah, we are with you every step of the way. 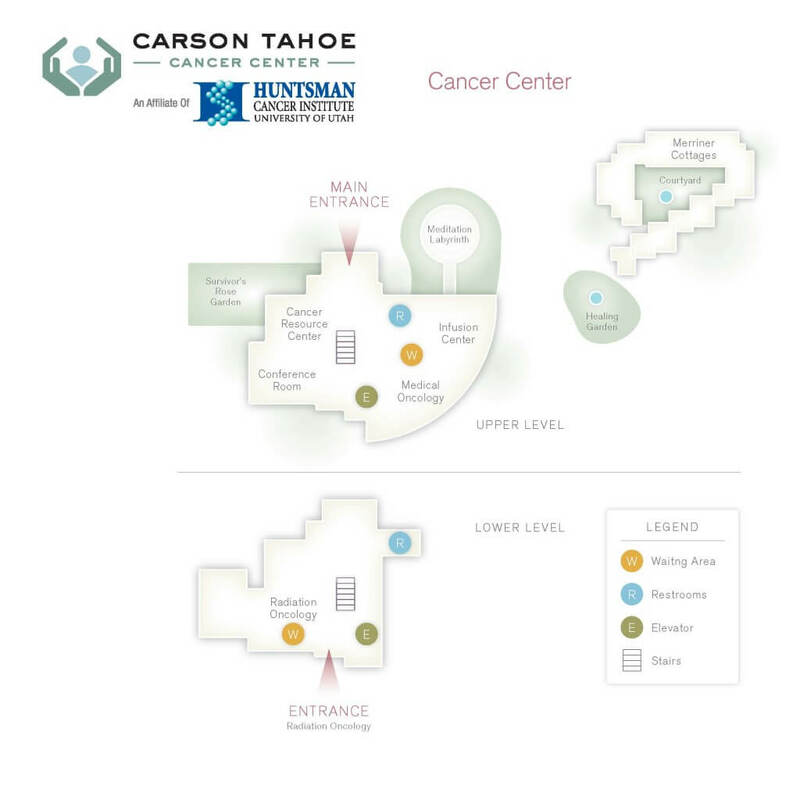 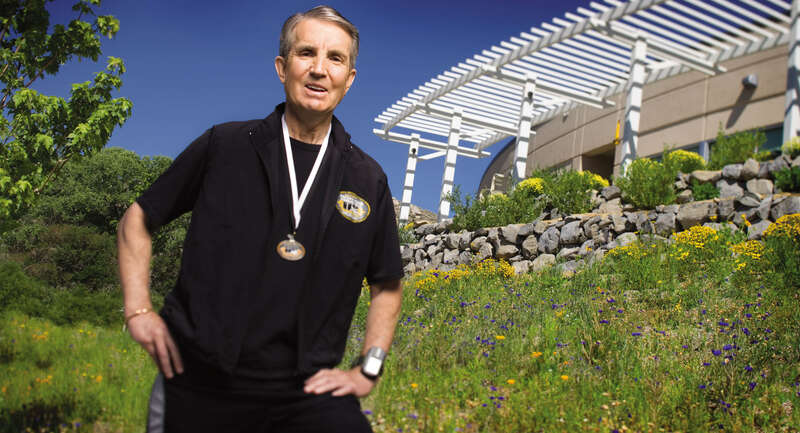 Accredited by the Commission on Cancer of the American College of Surgeons, Carson Tahoe delivers the highest standard of comprehensive cancer care in one easy-to-access location. 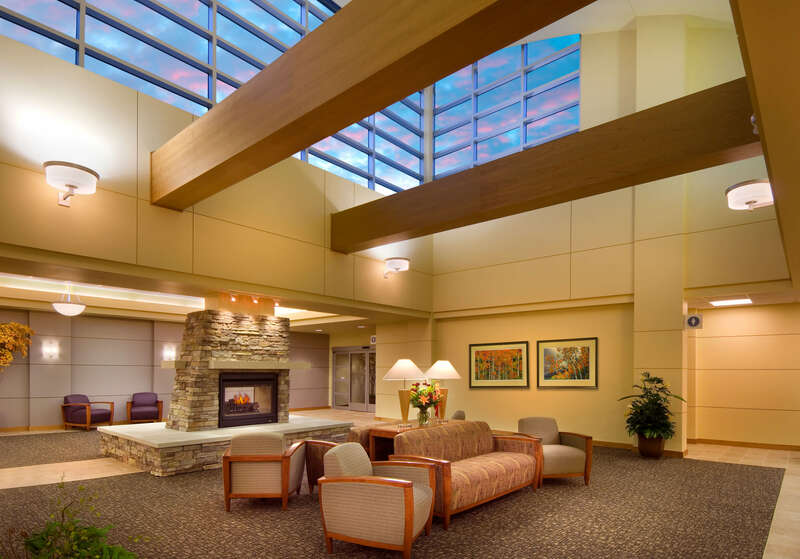 Every day, our expert Oncologists, compassionate staff and healing environment lead the way when it comes to the integrated experience patients need to thrive through their cancer journey. 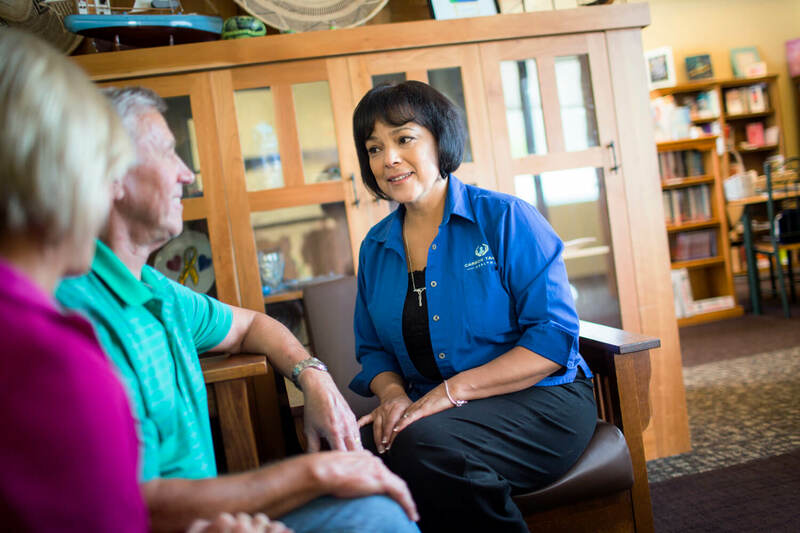 Convenience in healthcare is paramount when it comes to a patient’s well-being, comfort, and care, especially when it concerns patients who are fighting cancer. 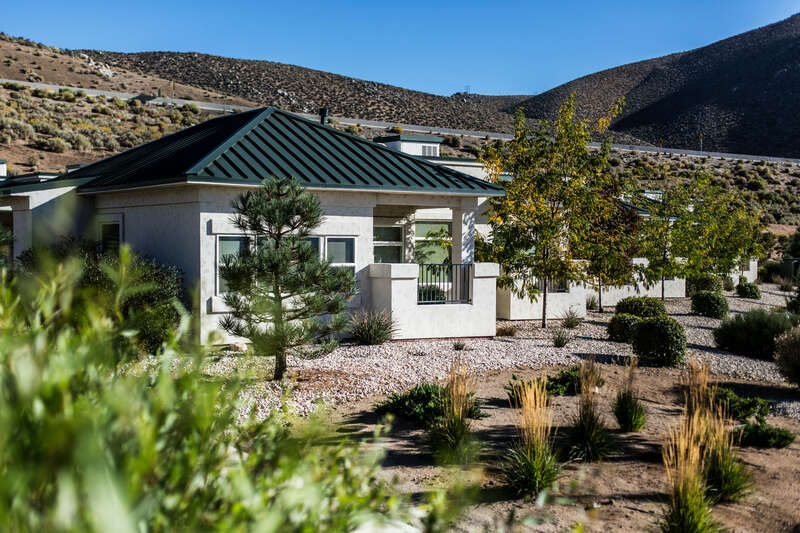 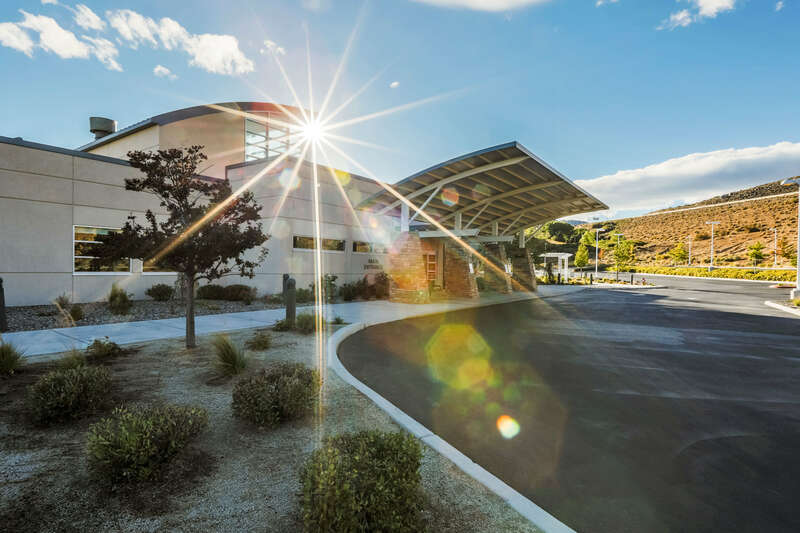 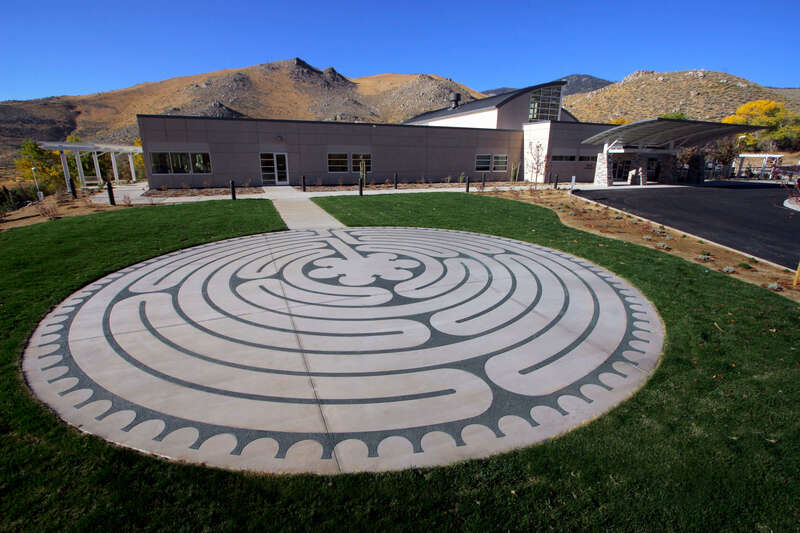 Our 35,000 square foot freestanding facility in Carson City, Nevada includes full-time medical and radiation oncology practices, an ambulatory infusion center with stunning views of the Eagle Valley, and extensive support services. 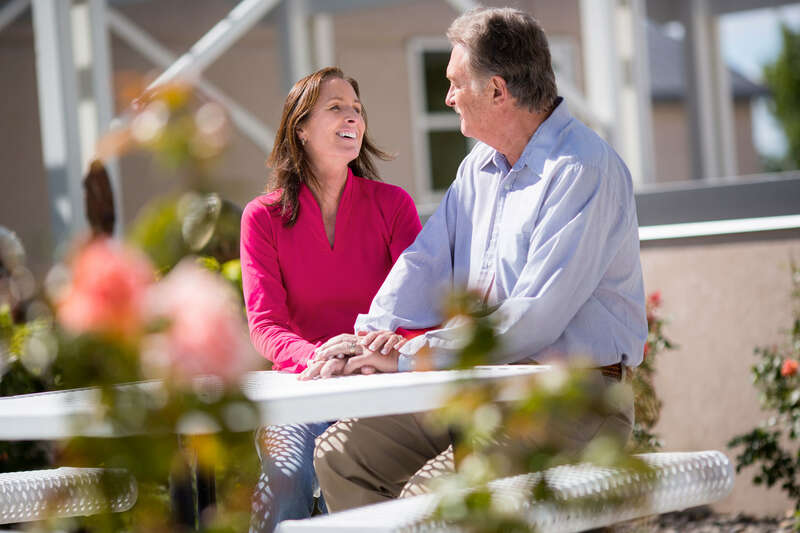 Additionally, Carson Tahoe’s comprehensive Breast Center, located inside Sierra Surgery, offers patients a seamless integration of preventive, diagnostic, imaging and surgical services in support of early detection and treatment of breast cancer. 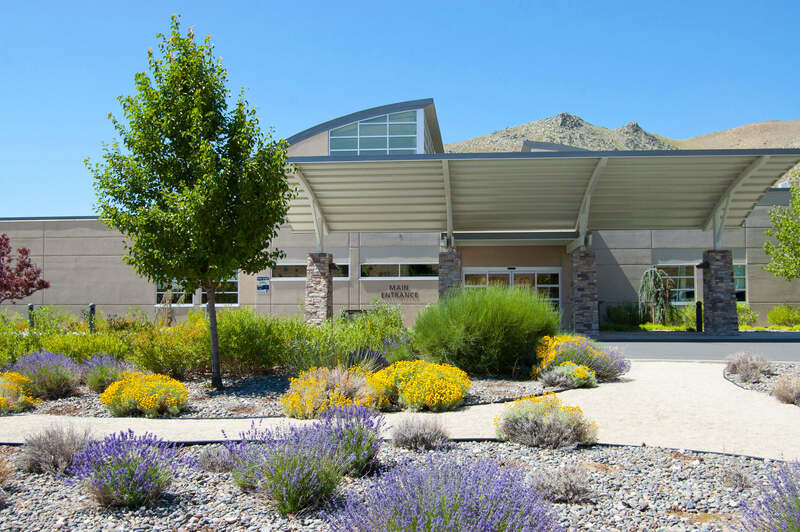 For those who need additional healing and medical support, Carson Tahoe Regional Medical Center is standing close by with its broad safety net of critical services. 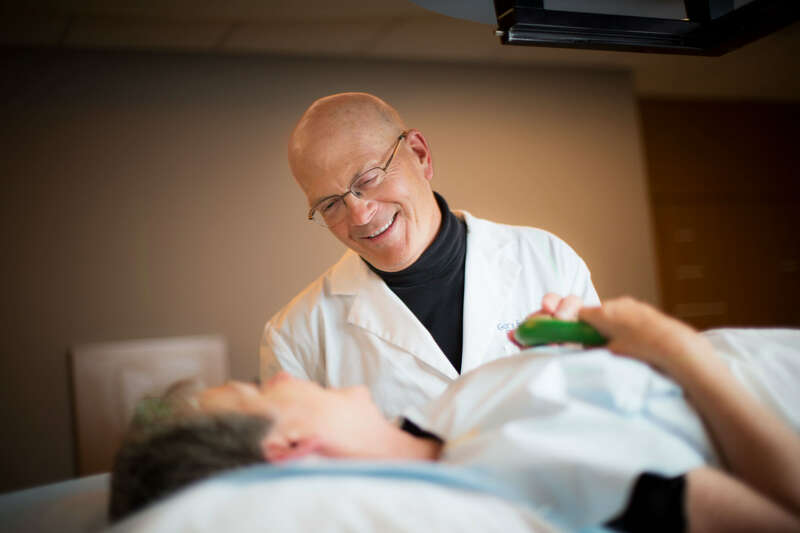 The Cancer Center has received accreditation by the American College of Surgeons’ Commission on Cancer, which signifies the highest standards of excellence when it comes to cancer healing and treatment, intervention, support and after-care. 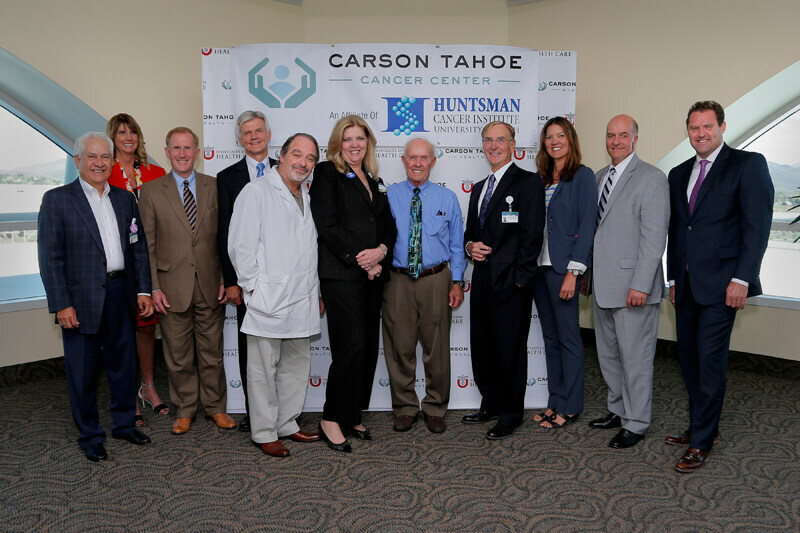 In addition, the Cancer Center’s acclaimed cancer program received commendations for high standards by the commission in key areas such as clinical trials, treatment quality, and tumor registry.